A new model for Wolf Appliances coming Q1 of 2017, the Wolf 24″ Single Oven SO24TE should be a big hit for condo kitchen’s here in South Florida. Perfect for the Florida local who has a small kitchen with large culinary ambitions. The new Wolf 24″ E series wall oven is small enough to work in almost any kitchen floor plan. This ovens’ convection fan circulates heat evenly and consistently, so that everything from roasted turkey to oatmeal raisin cookies comes out crisp and perfectly cooked. 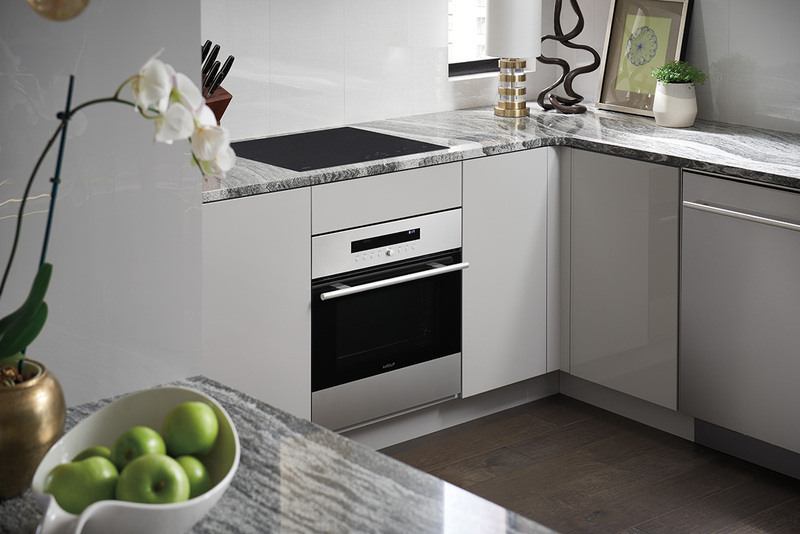 Smaller apartments will find pairing it with Wolf’s 24″ induction cooktop will make for a tight and superb cooking solution. 11 Cooking Modes including Bake, Bake Humid, Slow Cook, Convection, Convection Humid, Convection Bake, Broil, Convection Broil, Gourmet, Slow Roast, and Keep Warm. Multiple Design Options: Many different handle options to coordinate with other Wolf products. Self-Cleaning Mode to make cleanup easier. Temperature Probe for alerting when desired internal temperature is reached. First models should be arriving First Quarter of 2017, priced with an MSRP of $2,700. Contact our Appliance Advisor today to pre-order yours or discuss your future appliance purchase today.